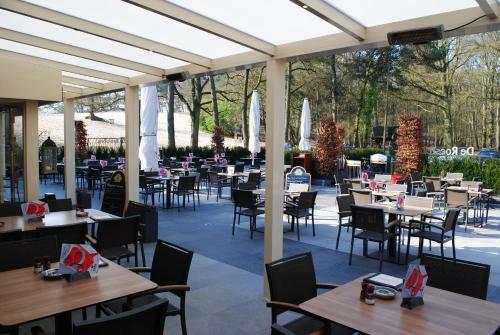 At only 5 minutes' walk from the Efteling theme park Hotel de Kroon offers an ideal base for families. Sit out on the terrace when weather is sunny and park your car nearby for free. Hotel de Kroon is located near the Beekse Bergen zoo. If you want to discover the area you can explore the beautiful natural surroundings by bike or on foot.